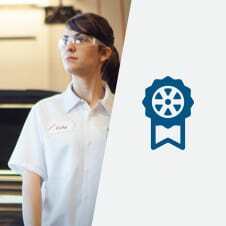 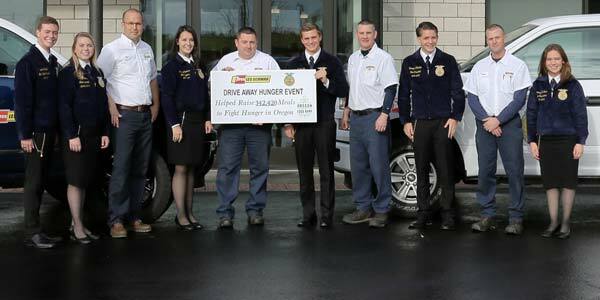 Les Schwab Tire Centers in Oregon have once again teamed up with Oregon FFA to “Drive Away Hunger”. 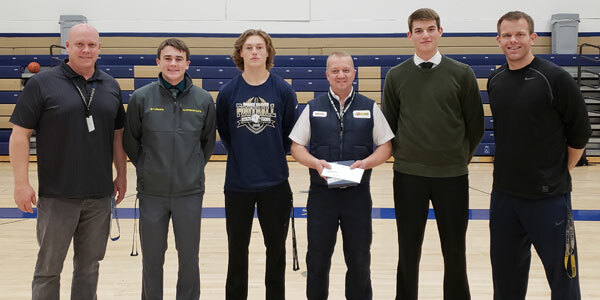 Les Schwab partners with OSAA to recognize outstanding performance on and off the field. 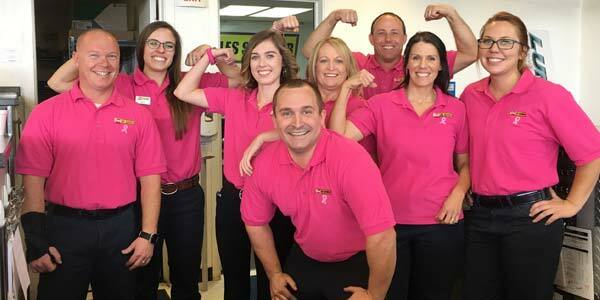 Les Schwab stores in Oregon and SW Washington help support breast cancer awareness with Pink Fridays.